This guide has been written with specific reference to the Examinable Taxation Pronouncements (the tax syllabus) for the Initial Test of Competence (ITC) of SAICA. 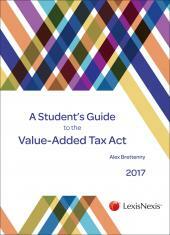 The Value-Added Tax syllabus content is reproduced and specifically cross-referenced to the Value-Added Tax Act. Where relevant to the syllabus, the proposed changes to the VAT Act in terms of the Rates and Monetary Amounts and Amendment of Revenue Laws Bill 2018, the Taxation Laws Amendment Bill 2018 and Tax Administration Laws Amendment Bill 2018 are included in the commentary. 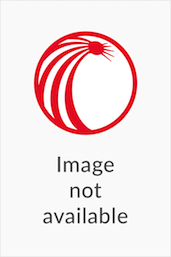 Appendices are included with practice questions and their suggested solutions, which should assist students with their revision of the chapters. The guide should be used in conjunction with the VAT Act, which in the final analysis is the most important reference.